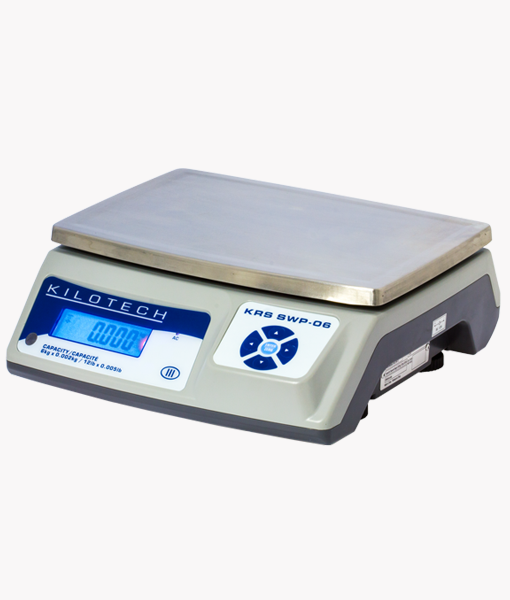 Looking for the weight scale for your business? 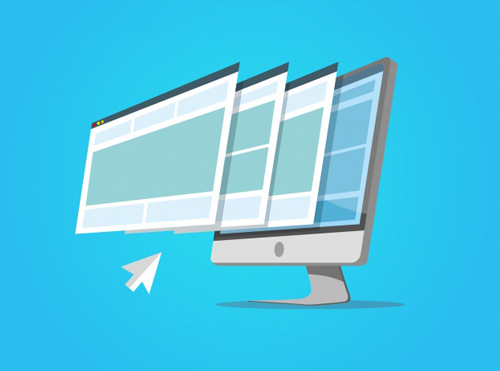 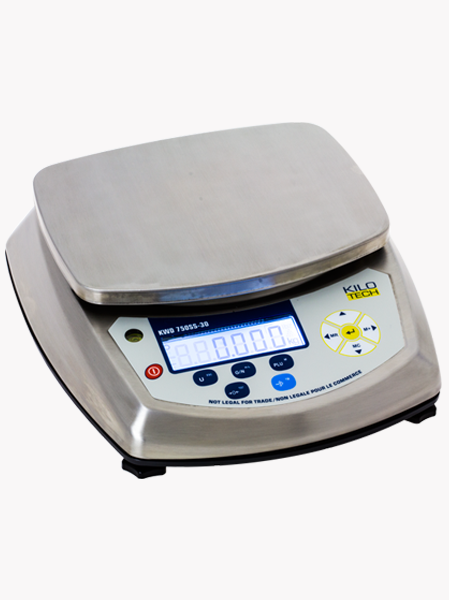 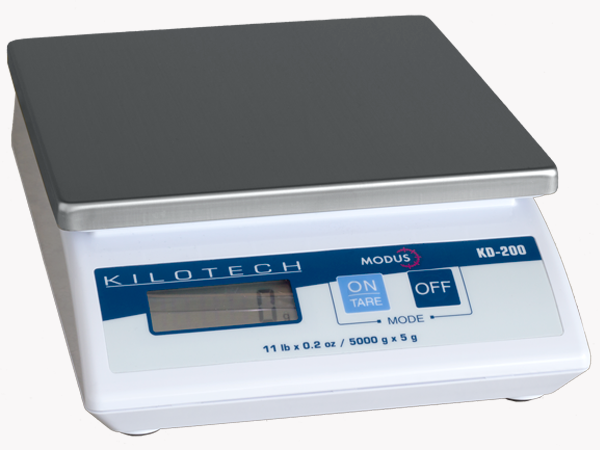 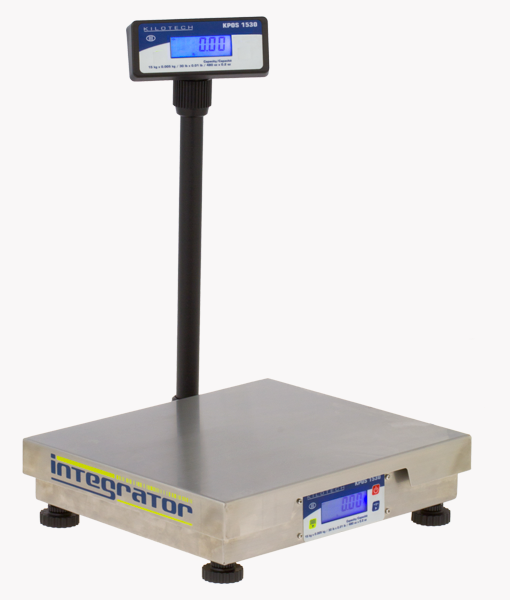 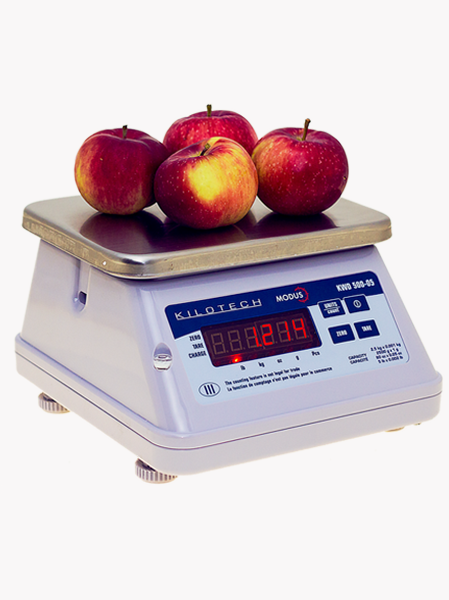 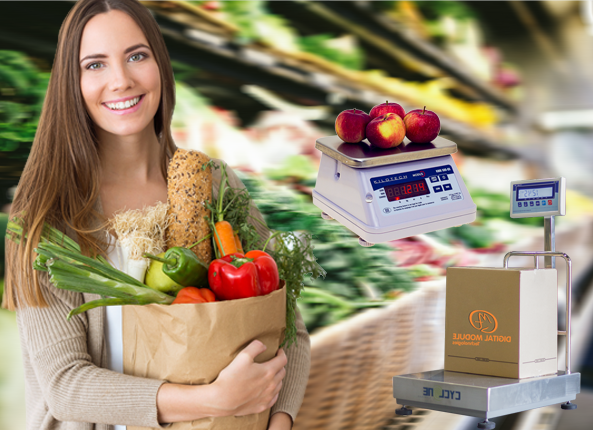 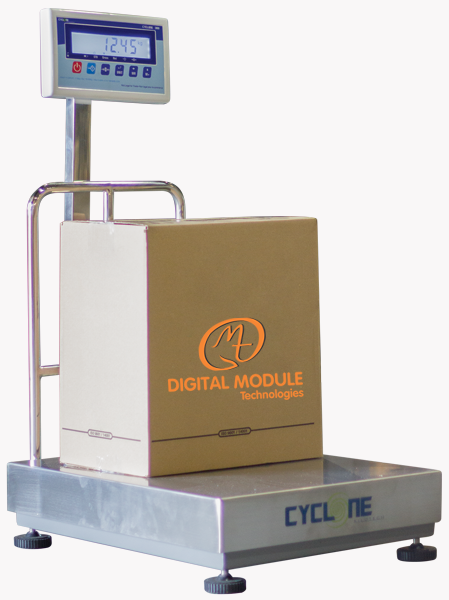 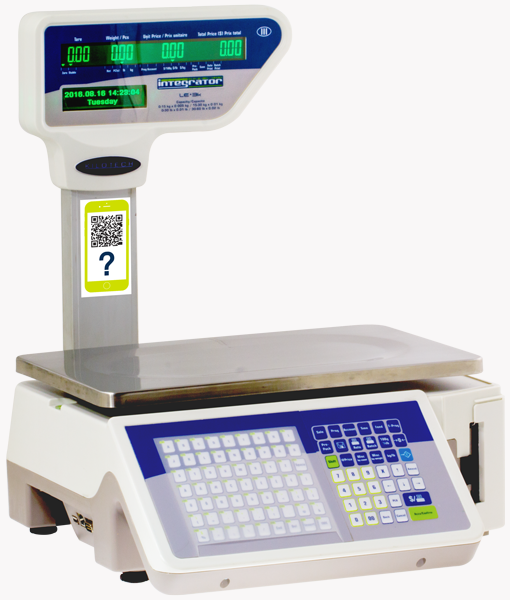 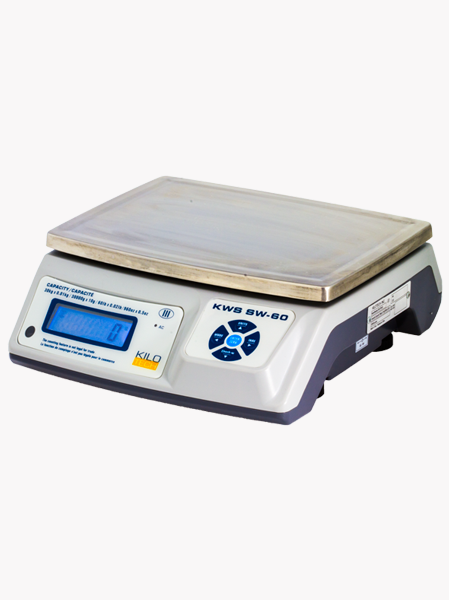 We at Digital Module Technologies provide the best weight scale for you. 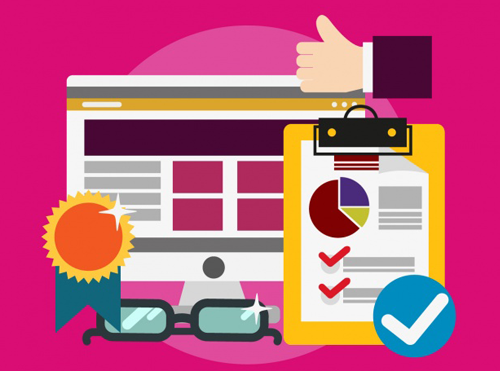 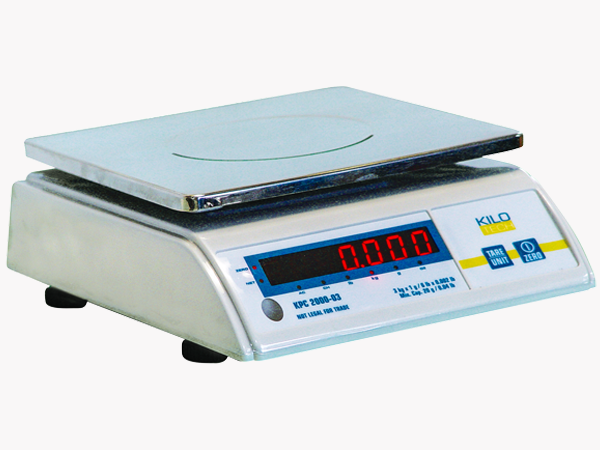 We also provide service and maintenance for all kinds of businesses. 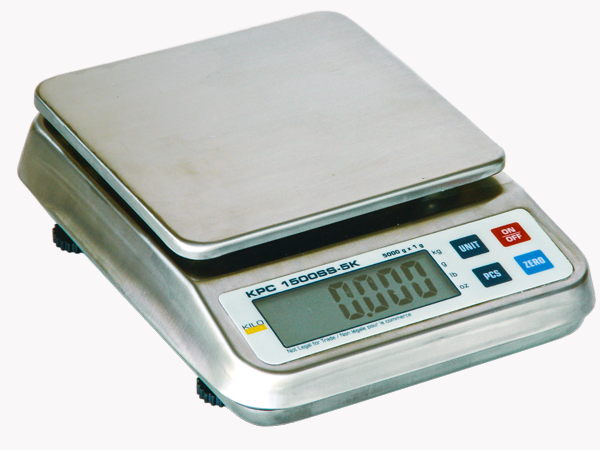 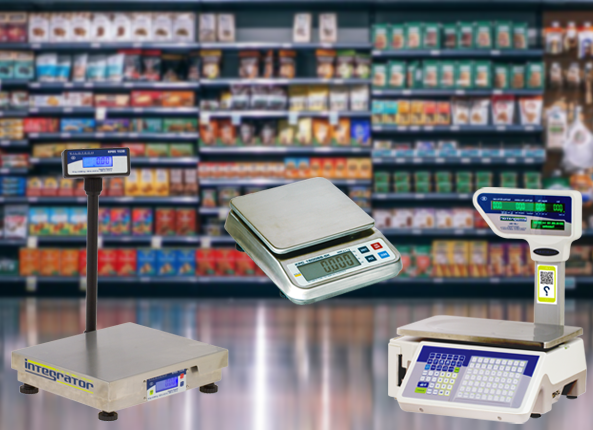 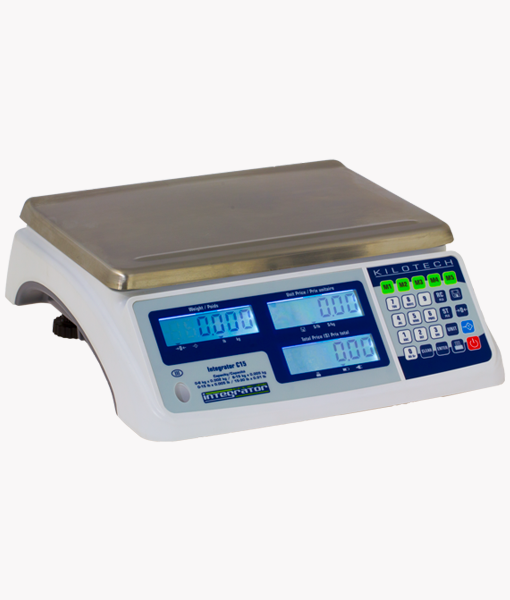 Find the best weight scale for your self from the wide range of available weight scales at our store. 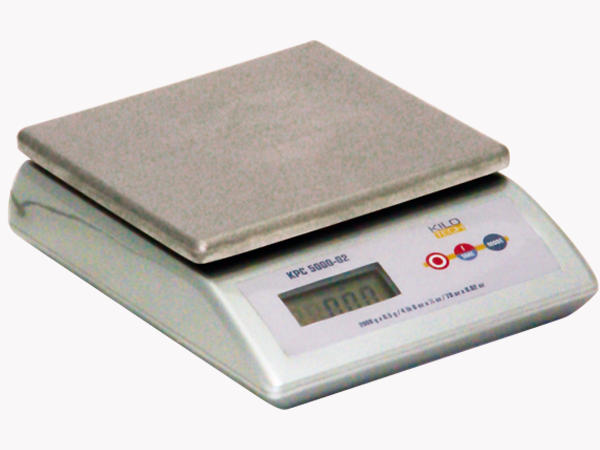 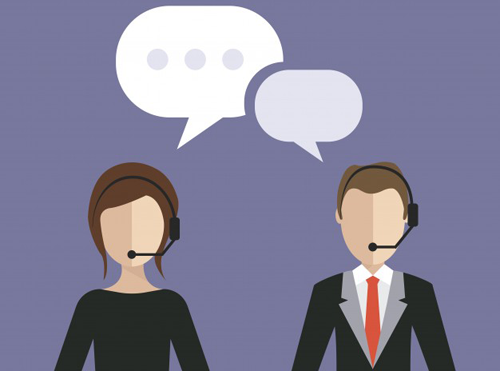 You can send us a message or call us at +16045973158 during weekdays to book an appointment for a demo of the weight scale.